Our aim is to provide the best dental care possible for each and everyone of our patients. With patients being treated in a way we would expect to be treated ourselves. Our friendly, welcoming experienced team are commited to understanding your needs and aim to deliver outstanding dental services. 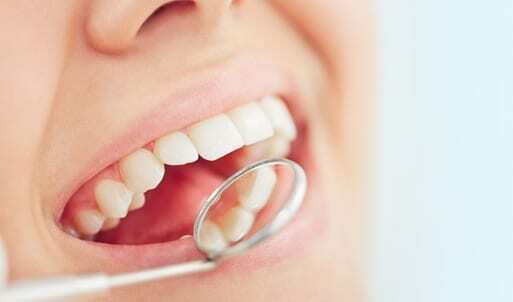 We never compromise on quality of care using the most superior dental materials and products. We are a CQC compliant practice. Diane has spent her entire life struggling with ill-fitting dentures. 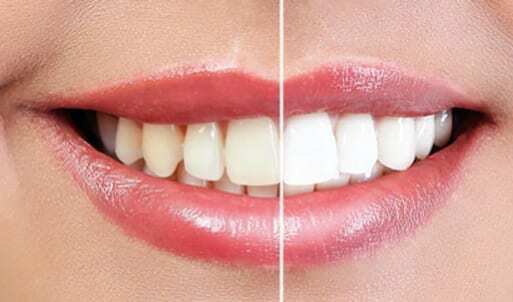 All of her teeth were removed at the age of just 26 and because of this she avoided social situations and was conscious about how she looked when she talked, laughed or smiles, and always took the soft option for foods, chewing on one side of her mouth. 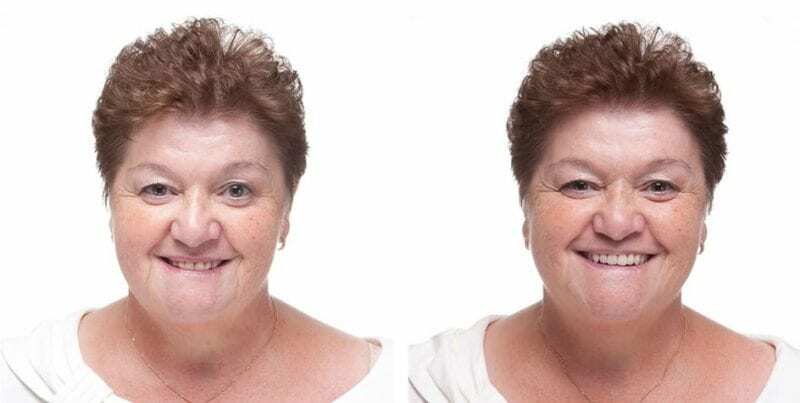 Her new Changing Faces® Dentures changed her life almost immediately, with natural looking and very secure teeth that made her feel younger and gave her the confidence to smile and laugh again, and friends and people around her have pointed out how much younger she looks. 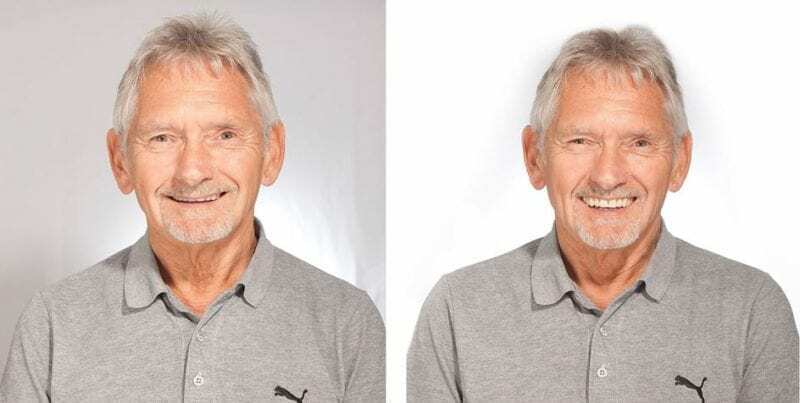 Michael had started losing his teeth after an accident aged 13 and by 35 he had lost all of his teeth as a result of gum disease. This made him feel much less confident in himself. After wearing dentures he felt himself quickly looking older as his face began to sag and he didn’t want to smile with his mouth open. After fitting Changing Faces® Dentures his face looks a lot fuller, and he loves to smile and show off the natural looking result. Marcia has struggled for a long time with dental issues, leaving her with dentures and a prominent gold tooth. This caused her to lose a lot of confidence in smiling, talking or eating the foods she loved. 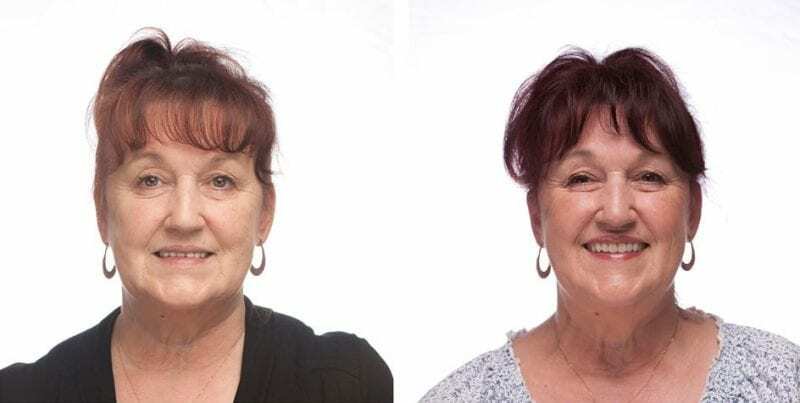 After going to Changing Faces® Dentures, she had natural looking, solid and secure dentures fitted that have made a dramatic transformation to her smile. Her face appeared fuller, her teeth had a more natural shape and she can’t help but smile widely every chance she gets. As a teenager, Anita lost all of her teeth, as a result of not being aware of how to look after them. Her enamel flaked off and her teeth went black. Not only was she in constant pain but completely lost her confidence, her ill-fitting and unnatural dentures not helping her. Throughout her life she lacked the confidence to socialise, and couldn’t eat with any of the dentures provided, wearing one set for 25 years. 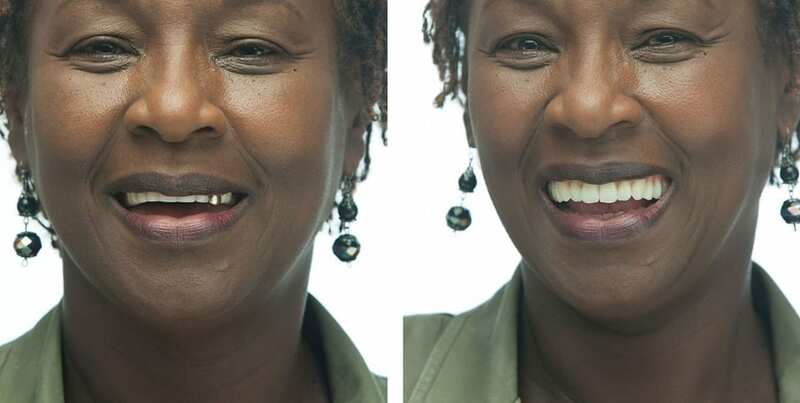 Changing Faces® Dentures transformed her life, allowing her to eat what she wanted, smile again and made her face look fuller.